Dewers! I’m excited to announce that we’re finally moved in over atcha Mom’s House! Podcast audio will now be available on mundees and you’ll get video on toozdees! 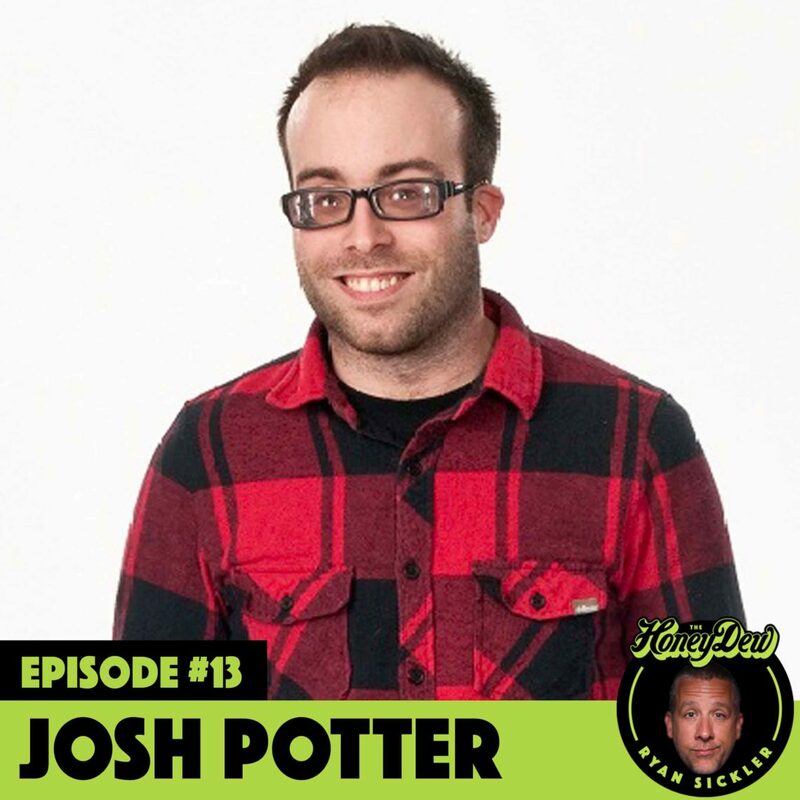 My HoneyDew this week is Josh Potter! Born 4 months premature + 5 eye surgeries later = 0 vision in his right eye. We talk about growing up without sight, driving without sight and getting arrested without sight. Y’all wanted video and my first guest won’t even be able to see it! Josh is definitely a HoneyDew! Subscribe, rate & review!